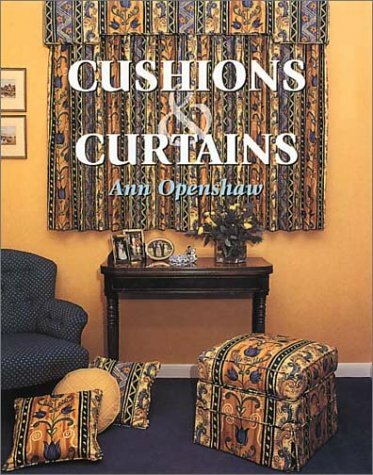 This title offers a handbook for anyone who wants to learn to make their own soft furnishings or how to improve their skills. 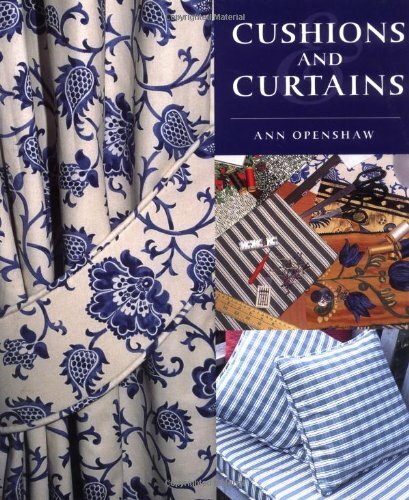 Topics covered include: which fabrics to use; how to calculate the quantity of material needed; instructions on making square, round, boxed and piped cushions with zips; using these skills to professional effect to make footstools, pelmets, classic lined curtains, valances, tie backs and finally roman blinds. The author's clear step-by-step detailed instructions should aid the beginner and give the more experienced ideas on how to develop their skills and work.